ARMSLIST - For Sale: Hi-Point 380 handgun. 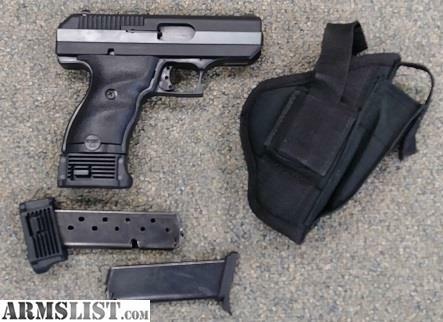 For Sale: Hi-Point 380 handgun. Holster w/extra mag pouch, no box or paperwork.